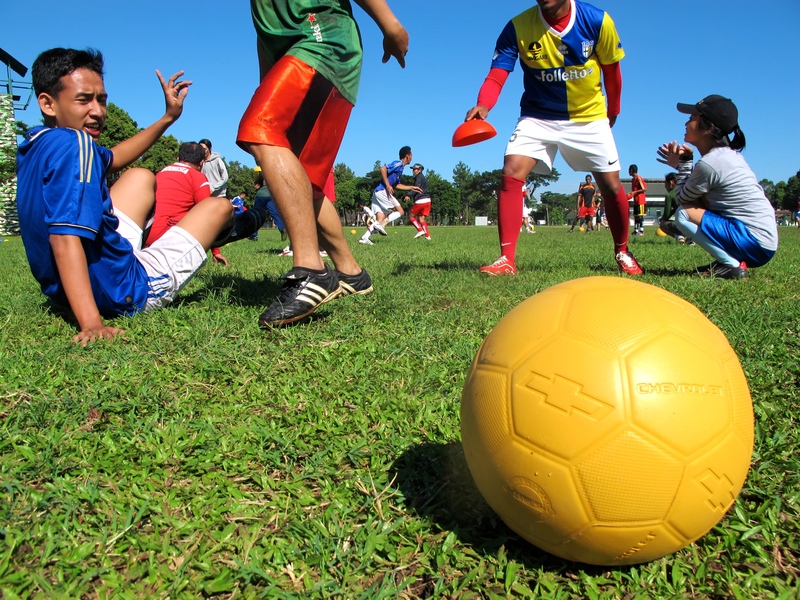 Chevrolet FC and Coaches Across Continents join forces! May 8, 2014. Coaches Across Continents is proud to announce a multi country partnership with Chevrolet FC. This partnership will occur over the next two years, with our first project just completed with Rumah Cemara in Indonesia. Chevrolet’s tagline for this initiative is What do you #Playfor? Their involvement in each country will consist of constructing or improving a safe space to play soccer and utilizing Coaches Across Continents’ expertise to train local organizations in best practices of sport for social impact, and launching the new space and trained-staff with an event day in each location. Chevrolet has been a major sponsor of One World Futbol who is also involved in the project, and will be the Manchester United global sponsor beginning in July 2014 with their logo appearing on all Manchester United first team apparel. In February, a film crew visited Rumah Cemara to highlight their work on “Stigma and HIV” and produced this first video. 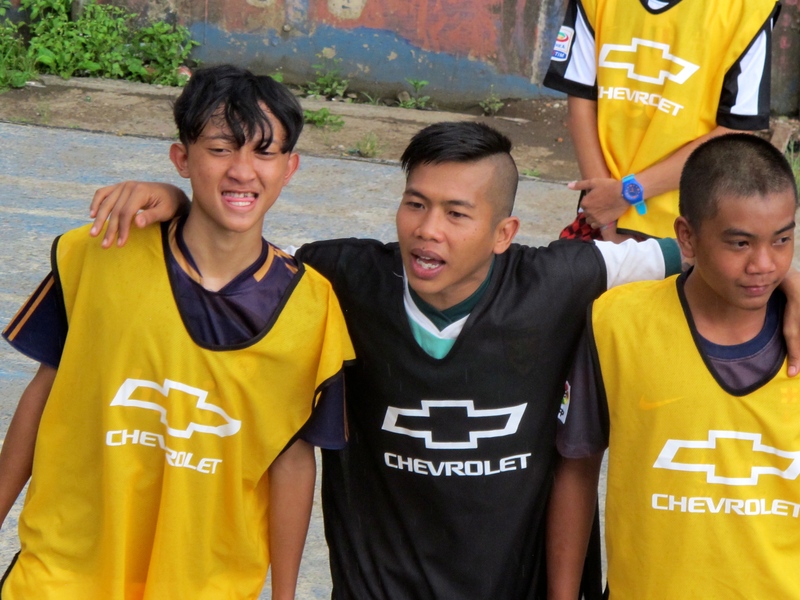 In April, Coaches Across Continents, Chevrolet, and Manchester United reconvened in Bandung to follow through on the pitch construction, sport for social impact training, and launch day. Stories and videos regarding this launch will be forthcoming. In the meantime, tweet the world about what you #Playfor @coachesacrosscontinents.